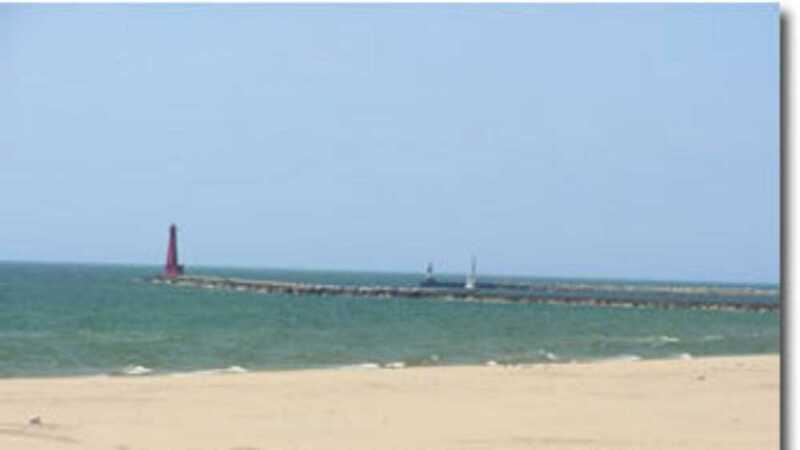 This city park, located on Lake Michigan, offers a wide expanse of beach, playground, volleyball courts, a restaurant and access to lighthouses and the Muskegon Channel, also the site of the "USS Silversides," a World War II Submarine and near by a full service restaurant and bar. There is no entrance fee to the park. One block away, a special dog beach.